Dover Corp is a multi-business operator in North America. It has footprint in engineered systems, energy, fluids and refrigeration and food equipment businesses. Dover Corporation has declared quarterly dividend of $0.4800 (+2.1280% increase). It goes ex-dividend on 08-30-2018 and is payable on 09-17-2018. Dover Corporation has 62 years of consecutive dividend increase. Carlisle Companies Inc manufactures construction materials. Its products include insulation materials, rubber, thermoplastic polyolefin, and polyvinyl chloride roofing membranes used predominantly on non-residential low-sloped roofs. 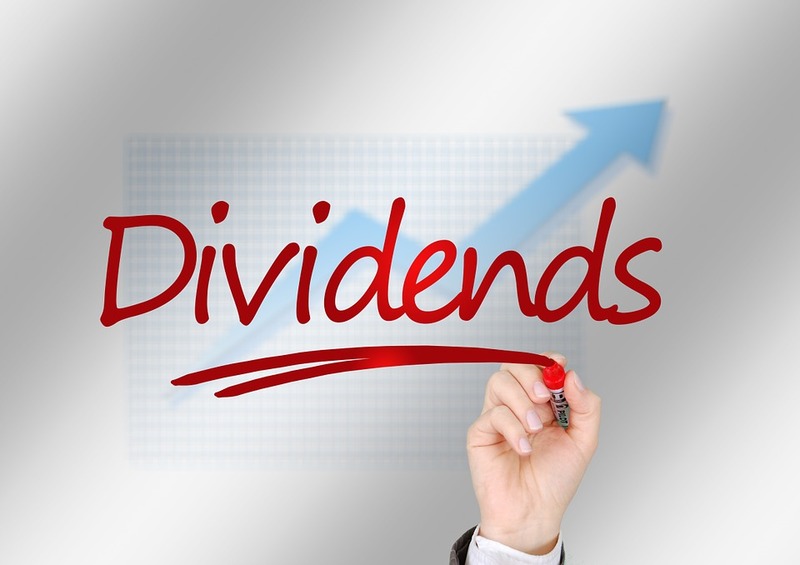 Carlisle Companies has declared quarterly dividend of $0.4000 (+8.1080% increase). It goes ex-dividend on 08-17-2018 and is payable on 09-04-2018. Carlisle Companies has 41 years of consecutive dividend increase. American States Water Co is engaged in the purchase, production, and distribution of water. It also provides water and/or wastewater services at various military installations. It operates in three segments water, electric and contracted service. American States Water Company has declared quarterly dividend of $0.2750 (+7.8430% increase). It goes ex-dividend on 08-14-2018 and is payable on 08-31-2018. American States Water Company has 63 years of consecutive dividend increase.